Swedish rapper Dapz just released a new record titled “So Sick” featuring Georgia-rapper Izza Kizza – who is currently signed to Timbaland’s label Mosley Music Group. 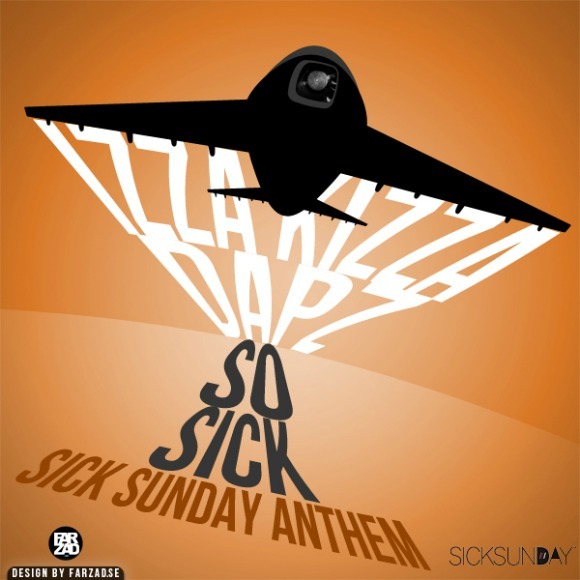 The record is a theme song for the Sick Sunday clothing store and it’s produced by NBS very own Severe Beats. Click to listen!